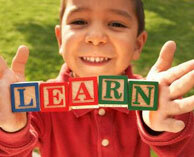 We have listed all of the day care providers we have in State College, PA. Select on a listing to find full details. We provide as many details on each child care center as possible, this includes hours, drop off times, costs and fees. What are the child care options in Alabama?